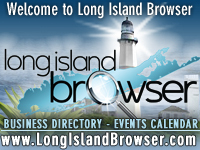 Long Island trips, tours, events, museums, historical societies, landmarks, Long Island New York. 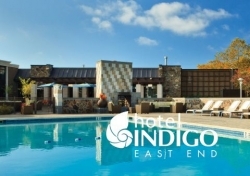 LIRR Spirited Getaway 2019 Retreat at Long Island's East End at Hotel Indigo in Riverhead, Suffolk County, Long Island, New York. Tags: Long Island trips, tours, events, museums, historical societies, landmarks, Long Island New York.